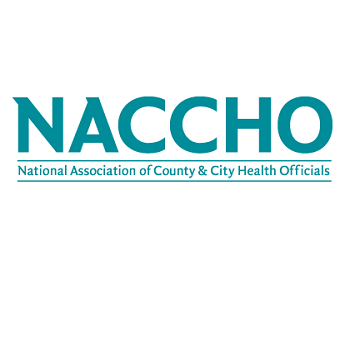 In 2008 and 2012, we collaborated with the National Association of County and City Health Officials (NACCHO) on national surveys of the directors of local public health departments. The surveys assessed directors' perceptions of local climate change impacts and the preparedness of health departments to address the health threats associated with these impacts. Results in both years revealed that local public health departments are seeing increases in climate change-related health problems, and that few feel prepared to address the increases. Click here to visit NAACHO's website.